Get Kids Excited About Reading With These GREAT Story Books! Having a hard time convincing your kids that reading a good book is just as much fun as a video game? Or perhaps, you are finding it difficult to find a storybook to read with your kids that doesn’t involve the same old tired storylines? 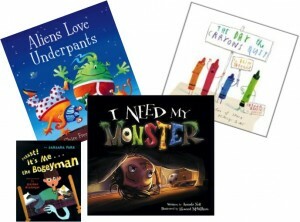 Today, I am sharing with you my favorite books in the creative storylines category. Hopefully, you will find more than one book on this list that your child will ask to read again and again (and you will be happy to do so because they are just that good)!!! 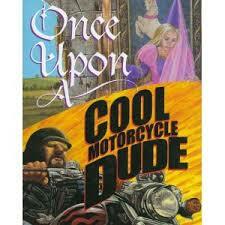 He wants ogres, scary motorcyclists, and raging battles. She wants flowers, hearts, ponies and princesses. How will they solve the conflict and get a story written and make their teacher happy? Read and find out! Book #2: Pssst! It’s Me the Bogeyman! This book provides a unique take on scaring children, its from the Bogeyman’s perspective! Read it to see what has him so upset! This book is HILARIOUS! Find out what happens when Duncan goes to get his crayons out of his desk, only to find they have gone on strike!!! Peach crayon is my hands down favorite! A story about what REALLY happens to our laundry when it is drying on the clothesline. Why would a little boy want a drooling scary monster under his bed? What lengths will he go to in order to replace his missing monster? This book practically screams READ ME!!!! Continuing our theme of last week’s post on Sight Words made fun, I am posting a list of ideas to keep your kids engaged this week (assuming the kiddos have tired of the Sight Word Munching Monsters that we posted earlier). The biggest key to sight word success is to interact with the words. This means building them, writing them, drawing them and yes, even discussing them with mommy and daddy during “play time”. Use wax sticks (like Wiki Stix) to spell out the words and make pictures for words. Use bathtub paint to draw and write “sight word graffiti” on the wall during bath time. 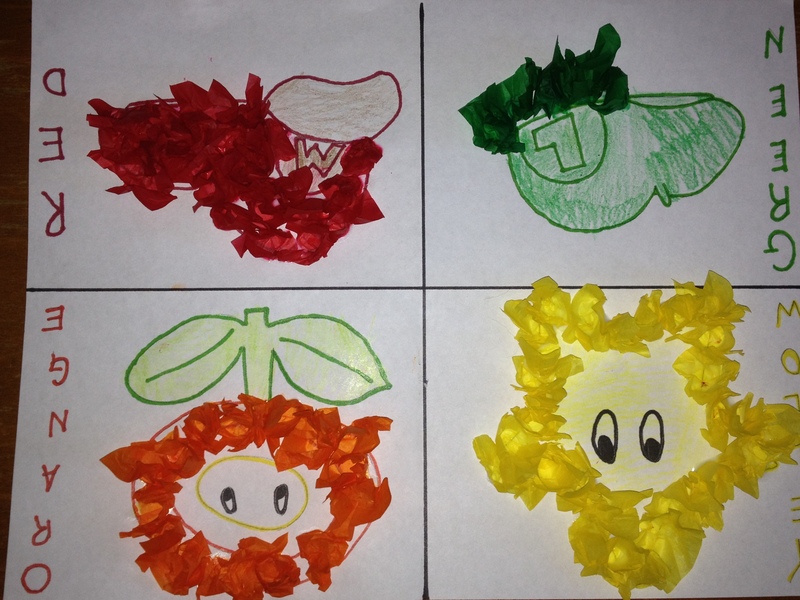 For the coloring pages, I would recommend finding a printable that is on a subject your child is interested in (my nephew loves Mario brothers). 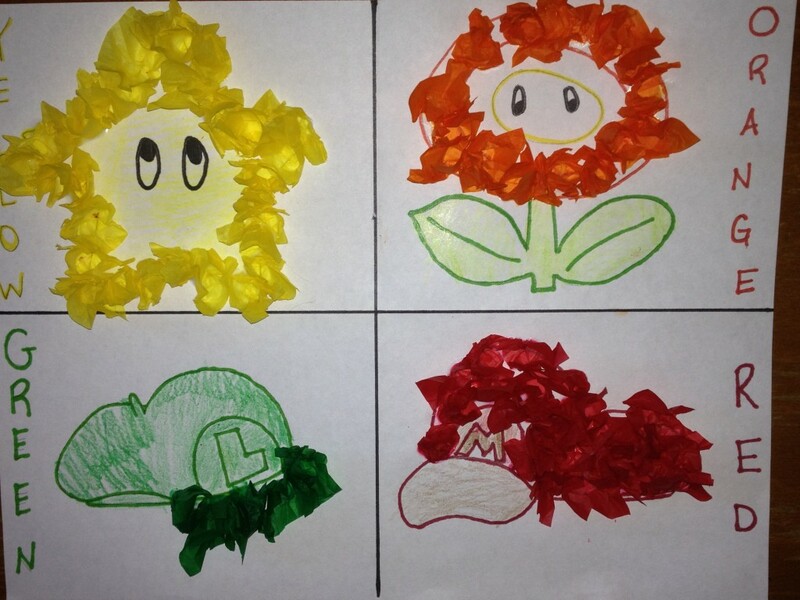 I cut up tissue paper into small squares, with a little plate of glue and a pencil you can create the wonderful work of art you see below! (Photo courtesy my nephew! He was doing color sight words). Naturalist Notebooks Head to the Beach! Exploring our Amazing Coast! This week’s theme pays homage to the end of summer and the beginning of the school year with a field trip…to…the…BEACH!!!! 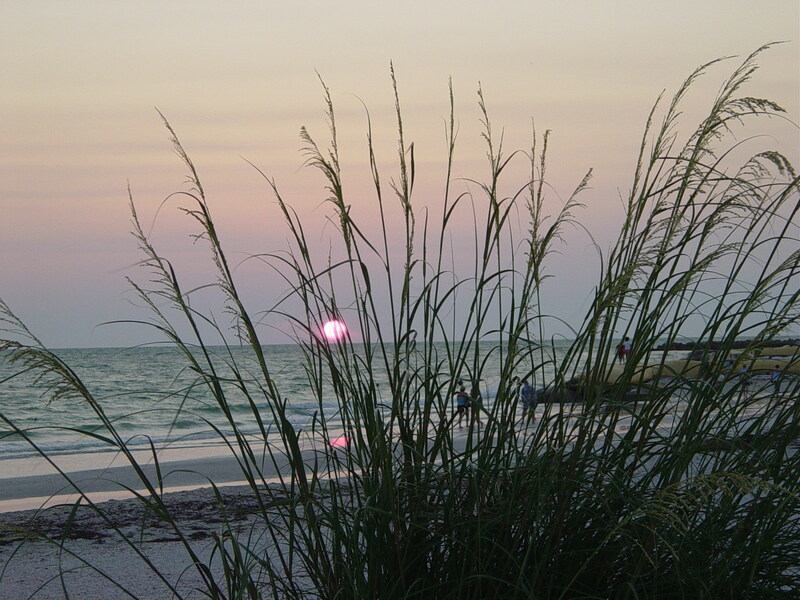 What better way to finish off a Florida summer than to spend it learning about the ocean on one of our many beautiful beaches. Today is a scavenger hunt. 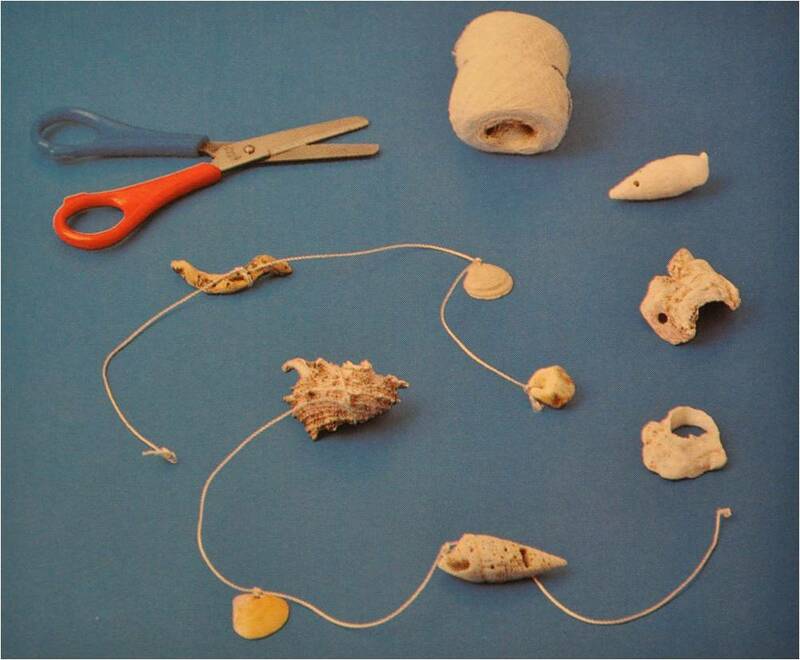 While at the beach you will be searching for the following common items once you find them, you can tape them into your notebook, label them to take home and study. (***NOTE, do not harvest any living organisms while on your quest, plant or animal. The beach is a fragile ecosystem. *** ) In addition to the items below you need to collect sea shells from the surf to create your craft when you get home. Be sure the shells are already empty. 1. Drill holes in all the seashells you are going to string on your mobile. 2. Cut three to four pieces of string, all different lengths. 3. Thread the string through the first shell and tie a large knot underneath ( for extra security add hot glue). 4. Continue threading on the shells, tying knots each time. Separate and arrange your shells however you would like. 5. 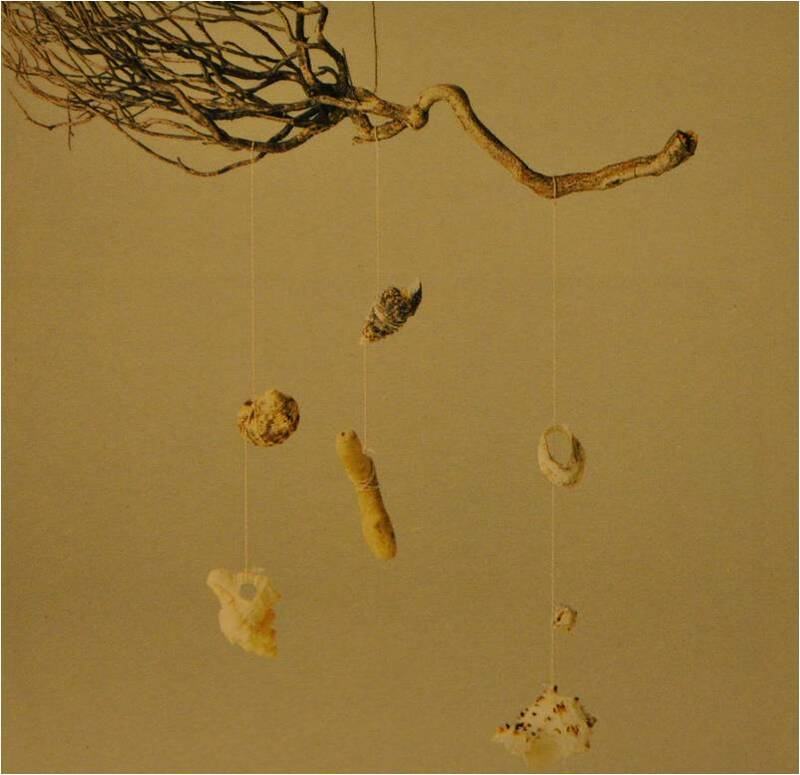 Make loops at the end of the shell strings to hang them from the piece of wood. Parents: check the mobile for balance as you put them on, too much weight on one side will not let the wood hang flat. 6. Tie one piece of string to the balance point of the wood; this will become your hanger. 7. Hang your mobile up wherever you wish. Perhaps in your room so you can remember your wonderful beach trip or outside on your porch? The choice is yours. This week’s blog activity is devoted to the bird species of Central Florida, and more importantly to the hobby of birding. Birding is a very simple pastime requiring only a quiet, natural place, binoculars, a camera and the internet (for identifying the birds that you don’t know). Today, your family’s naturalist notebook activity will incorporate birding with a follow up craft to be able to attract birds to your own back yard! 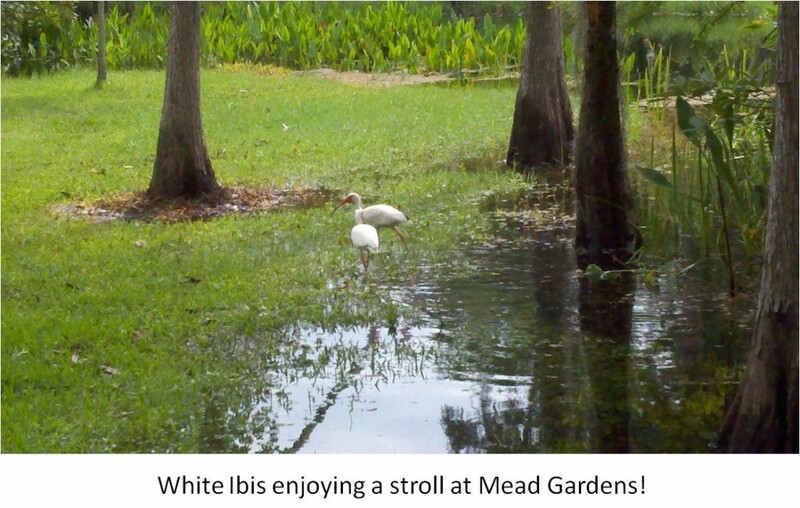 For those of you that are looking for a location, other than your own back yard for observing birds, I highly recommend Mead Botanical Gardens. They are located on 1300 S. Denning Drive in Winter Park, Florida. They have a bird guide and checklist on their website that can assist you as you view the birds. Download and print it out at: http://www.meadgarden.org/programs/birding-checklist . Early is better, the birds are out foraging and hunting. Last week, while doing summer camp at Mead Gardens we saw a hawk and a barred owl flying around at about 830a.m.! Quiet is key! Birds scare easily, so adopt a no talking policy while hunting for birds. 1. Have your camera and naturalist notebook handy. 2. 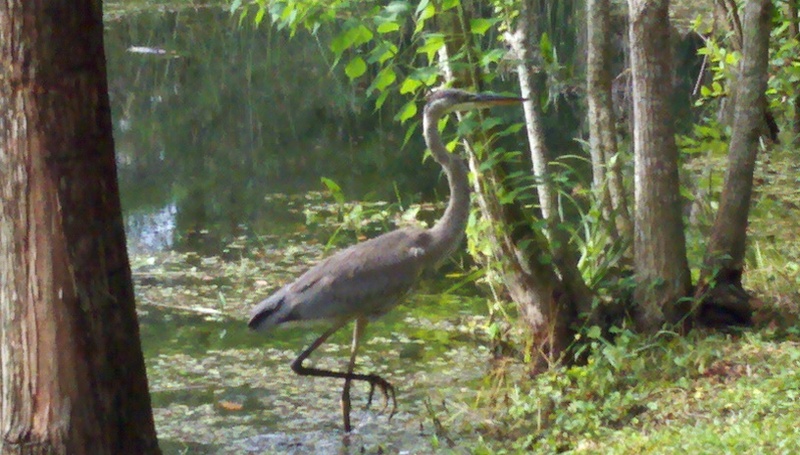 Walk around looking for birds, search the trees and the ground especially around a body of water (Florida has A LOT of wading birds, they might be fishing!). 3. 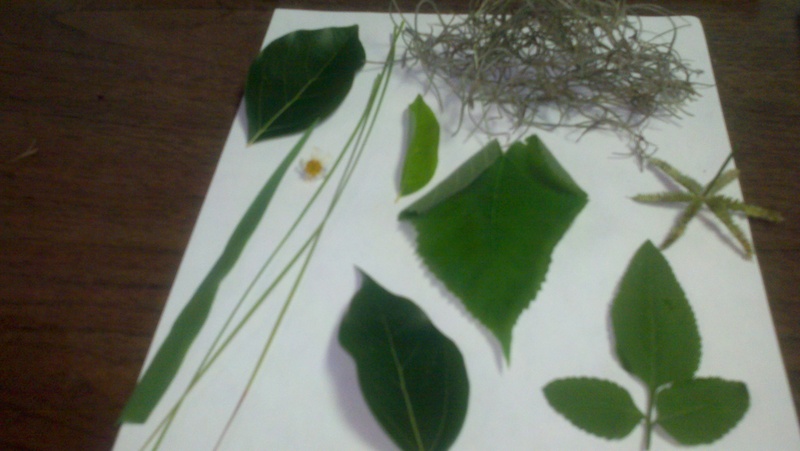 Once you find a specimen, snap its picture or sit down and put your drawing skills to the test. If you choose the drawing option, this becomes page two of your naturalist notebook (for page one see last week’s blog post). 4. If you took pictures, go home and print them out, then paste them into your naturalist notebook and hop on the internet to try and identify your birds, write the name of the bird species beside each photo. 2. Rinse out your juice carton and let it dry. 3. Prime it with a base color of paint, depending on the colors on the carton you may need to use a darker color. 4. Cut out holes on each side of the milk carton (see image). 5. 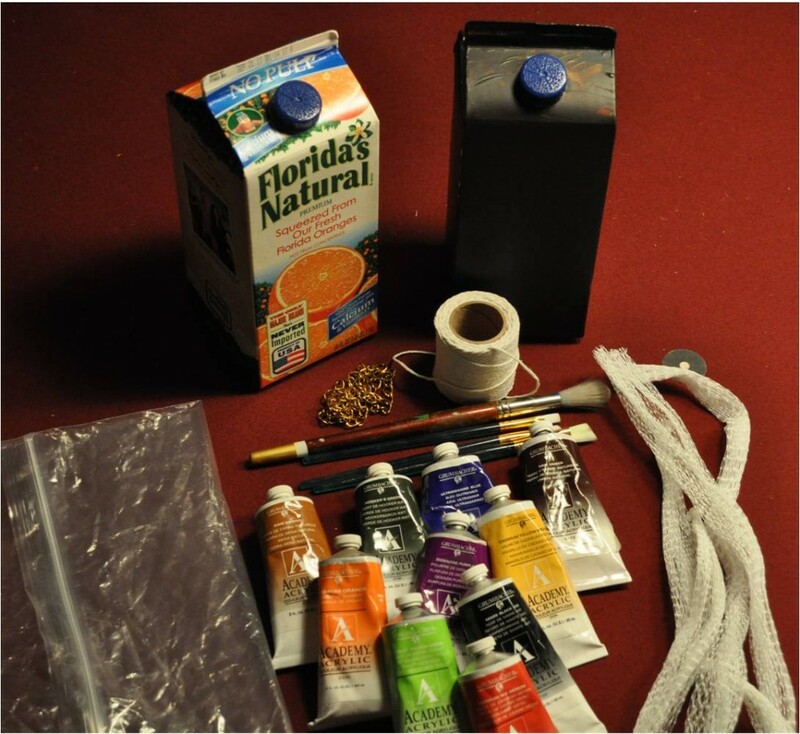 Paint your carton with a colorful and attractive design (you might want to paint it a color that blends in with the environment like green or brown) Parents, you can teach children about camouflage during this activity as well! 6. 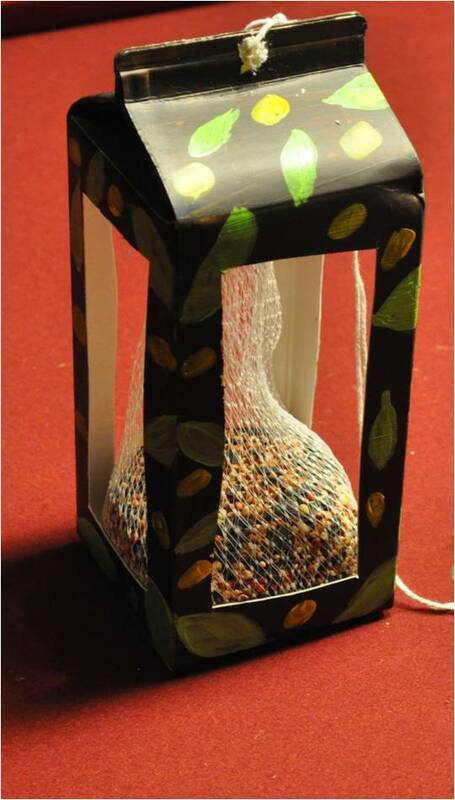 Fill the mesh bag full of bird seeds. 7. Punch a hole through the top edge of the carton and string through your ribbon or hanger material. 8. Go outside and hang up in a spot and wait for your birds to show up. When they do, you can sketch or photograph them and add them to your naturalist notebook too! Go Wild! 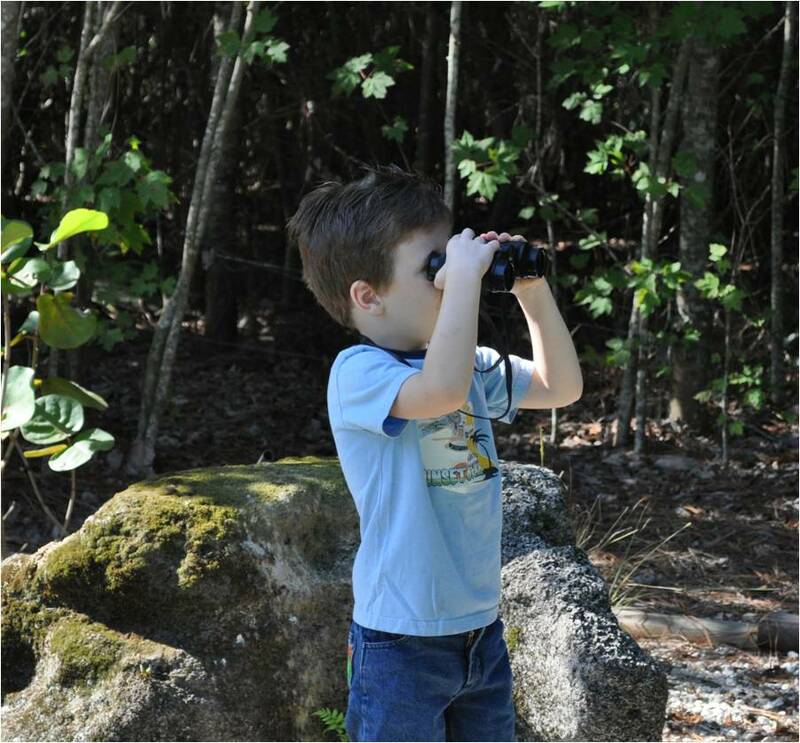 Exploring Nature With Your Child! It’s summer time in Florida, that means…the kids are out of school and if you’re anything like me you want to keep them busy. Productively busy though, not just sitting in front of the TV for hours learning how to rescue the 14th castle – trapped princess in a row. To help you make learning fun, and get the kids outside for a while, try out our Naturalist Notebook activity! Through the course of the next few weeks, I’m going to show you how to turn any outdoor space into an awesome nature excursion with a different craft to add to your naturalist journal each time. Read on for a list of supplies and your first journal activity. What are the benefits of allowing children to explore nature in an unstructured fashion? 1. Unstructured play enhances a child’s creative abilities. 2. Unstructured play, where a child must ask questions, draw their own conclusions and “test out” the answer allows a child to engage in critical problem solving. 3. They become natural risk takers as they work to solve problems. 4. You build a strong relationship with your child as you provide a safe and encouraging environment for them to “discover” answers and solve problems ( you should avoid “giving” your child the answer, it will keep them from developing the skills listed in 1-3. Instead, inquire with them and problem solve with them. Become their partner in this activity rather than their leader). You and your child will need a notebook each (yes you should do the activity along with your child! As it turns out, play is good for grown ups too!). Visit our blog each week for a new activity for your journal. 1. Head out on a nature hike, take your scissors & plastic bag. 2. Walk around and collect interesting plant parts, leaves, stems, flowers etc. 3. Place each clipping carefully in the bag. 5. 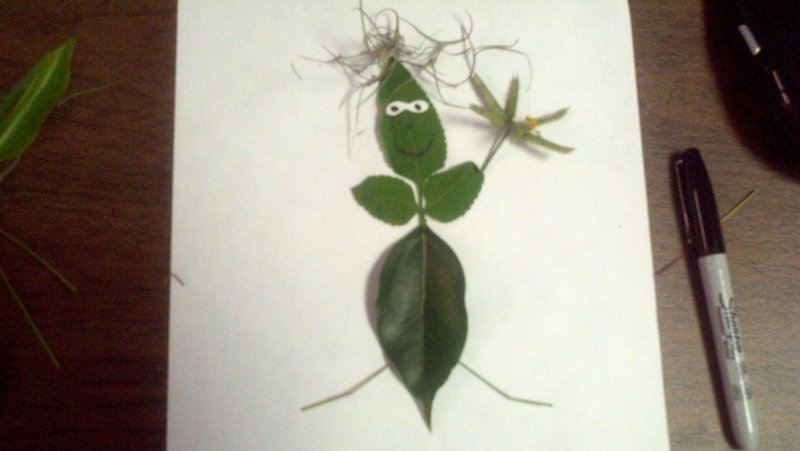 Begin to arrange your leaves to make a creature, use your imagination to create the shape and body parts of your creature. 6. Glue your creature down (in your journal) and add on googly eyes, mouth, and any other details using construction paper or markers. 8. Show off to family and friends. © YEA! Blog | Created by A.Pepper Designs, Inc.